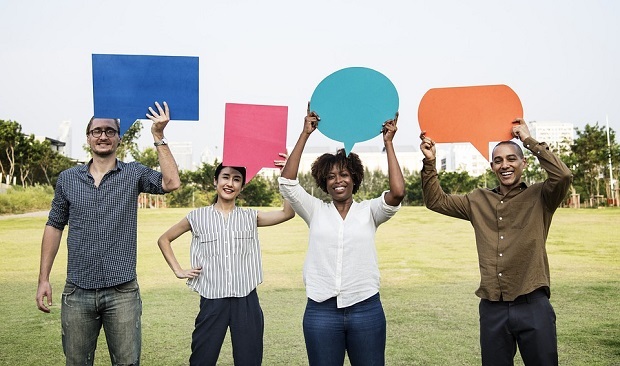 People are increasingly turning to social media to voice comments about companies, and most people, especially younger generations, expect brands to respond quickly. •	Most people (76%) expect brands to respond to comments on social media, including 83% who expect brands to respond to comments within a day or less. •	About 80% of millennials expect brands to respond to comments on social media; 90% of those millennials expect brands to respond within a day or less, and 44% expect brands to respond within an hour or less. •	More men (82%) than women (72%) expect brands to respond to comments on social media, and more men (46%) than women (33%) expect companies to respond to comments on social media within an hour or less. •	Nearly half of people (45%) say they would view a brand more positively if it responded to negative comments on social media. •	More than half of people (58%) say that social media has made customer service easier for consumers. •	Most people (72%) say they are likely to recommend a company to others if they have a positive experience with that company on social media.